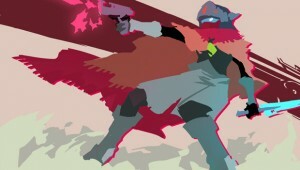 Learn more about this gorgeous indie game, and how it might see a PlayStation 4 and PlayStation Vita release. 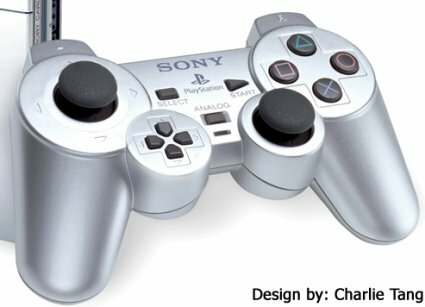 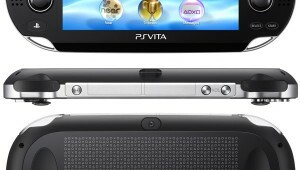 Sony makes a slight play for the microconsole market with its handheld as their catalyst. 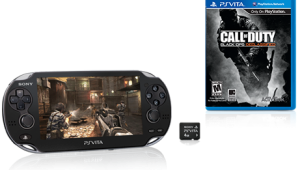 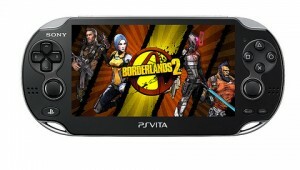 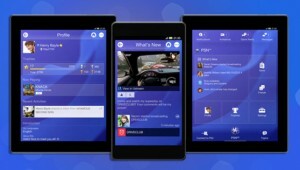 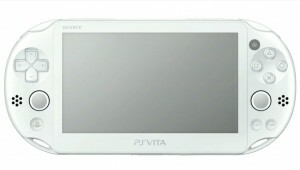 Sony offers up early morning news of a refresh model to their PlayStation Vita. 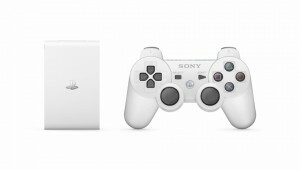 Sony is getting on board with the Black Friday tradition, and announced a couple great deals for this holiday season. 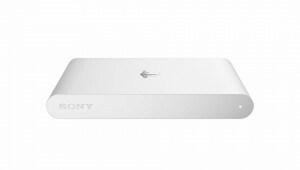 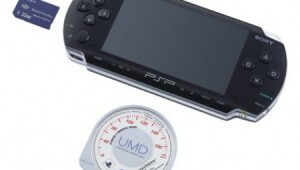 Sony announces a UMD exchange program in Japan that offers digital versions for a fee.